In Hinduism religion our past generated people have created some Vedas like Atharva Veda will remove the possession of evil spirit with the help of some mantras and tantras. If you are affected by bad evil spirits you can get the help of our experienced astrologer Krishna who had removed number of bad spirits. First he will check your birth details deeply and he will find the past karmas in your chart. Then he suggests some yagnas to do in your home or in your work place to not allowing the evil spirit to affect you. He will drive out the negative energy and he possesses the positive energy in your life. If you feel panic in your life because of your sudden changes, that can be the starting stage of the evil spirit. In astrology the position of 12th and 8th house is heavy then it make some evil destructions in all your growth of life. The effect of evil spirit will be very severe and even it cause to death. 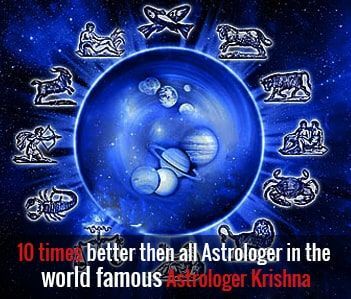 Our astrologer Krishna is well experienced and full talented in erasing the negative spirits. Evil eye is also being a cause of our big issues and it may slowly eat your mental peace. Our astrologer will give you tantric ropes or some metal piece to protect you from the evil eyes and bad spirit. He will correct your planetary positions and he will make go along with your stars to go in a positive way. 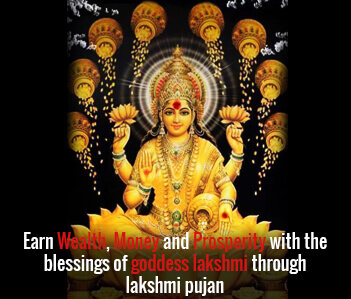 He will give good support to eradicate the loss of business, loss of love and loss of peace due to effect of evil spirit. Vedic astrology has all types of remedies to cure all dilemmas and he will give accurate precautions to avoid the evil spirits.